Solino is a sundried highland arabica coffee. 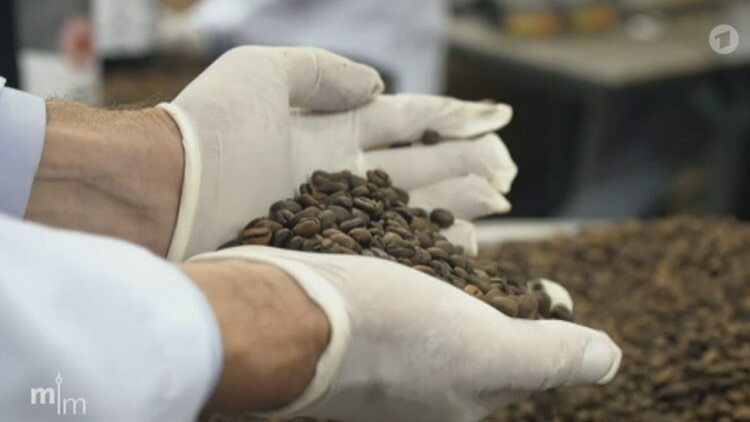 The coffee is hand-roasted at low temperature for 22 minutes in a traditional drumroaster. The slow roast guarantees a perfect aroma. The taste is fruity and intense with a slight after taste of dark chocolate. Solino is the first coffee that is 100% made in Ethiopia. Harvesting, roasting and packing is all done in Ethiopia. In this way, the country benefits from the value addition process of its coffee. Each pack helps to create qualified and better paid jobs in Ethiopia. Free delivery of Solino (Espresso and Crema) within Germany for all orders of 20 Euro and more. For orders below 20€ we charge 2,50 Euro. For wholesale clients (Coffee Shops, offices and companies): please contact us for a detailed price offer.